Proceeds will help fund our expansion project. We will be adding another classroom to expand our preschool sessions. Our Fall FUNdraising FESTival is our annual community fundraiser that is exciting for families and a key element to keep Rainbow School going strong. Get your face painted (or let your children). 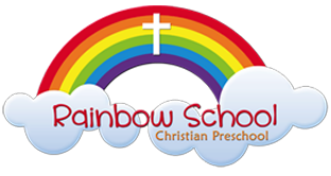 If you are interested in donating items to Rainbow School, please visit our donation ideas page.